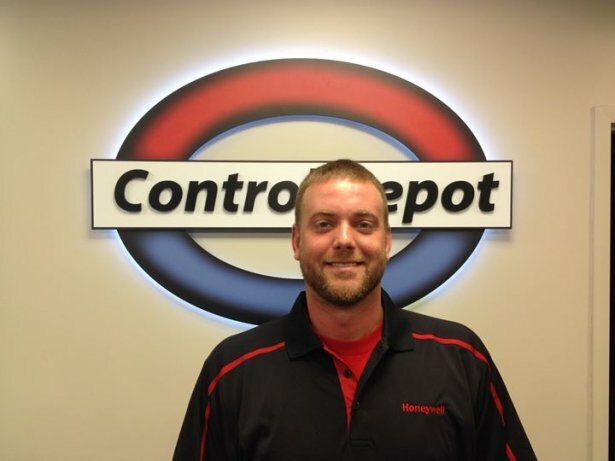 Control Depot would like to introduce you to your new representative at the Omaha store Tim Vandervort is the newest addition to the team. Tim was an electrician and installer in the controls field for 6 years. He is a licensed Journeyman. He is proficient in HVAC controls, thermostats, wiring, actuators, and valves. Stop in and meet Tim or give us a call.